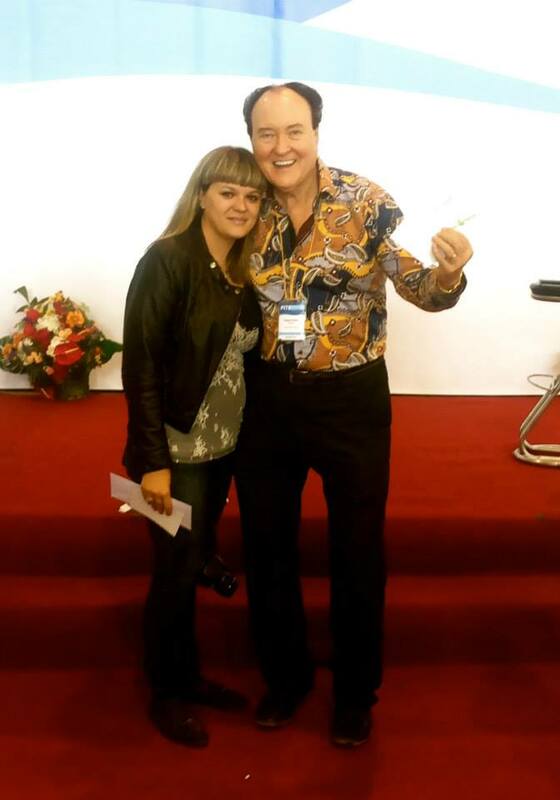 Our owner, Dr.Oden, went to Russia on a business trip to spread the word of mouth about us, the newest resort on Saipan, and to meet with travel agencies in the main Russian Far East cities Vladivostok, Khabarovsk and Yugno-Sakhalinsk. In Vladivostok, Mango Resort joined MVA representing CNMI at the Pacific International Tourism Expo. 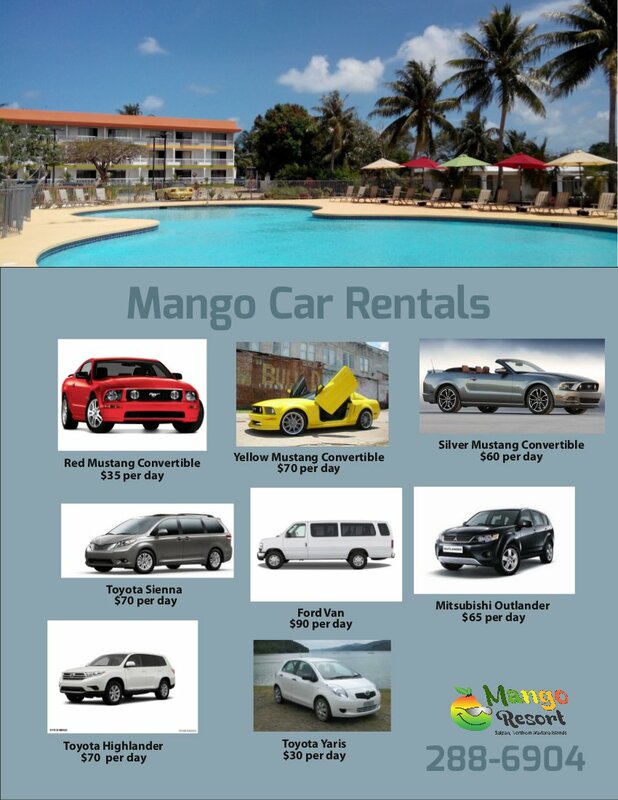 Mango Resort donated gift certificates for MVA Raffle at the Expo. Dr.Oden said it felt like Christmas participating in the raffle drawing for agents and customers and personally providing the winners with their prizes. Here is a picture of one of the lucky Winners of Free nights at Mango Resort Saipan﻿ posing with Dr.Oden! Over the weekend there was a big fire in a residency building near the Northern Mariana College. 8 families were left on the street by the fire, loosing most of what they owned. The Home Land Security Emergency Management contacted Mango Resort to find if the hotel would become a temporary home for the fire victims. The Mango was happy to help both the families in need and HSEM. One of the victims was hurt badly. After staying at the hospital for treatment, she came to The Mango on a wheelchair. Here is where our 1st floor Pool Deluxe Rooms came in help! The victim's husband pushed her wheelchair through the balcony into the spaceous room with no difficulty. The Pool Deluxe Rooms were designed for moms with kids running to the Kids' pool and the Kids' playground. 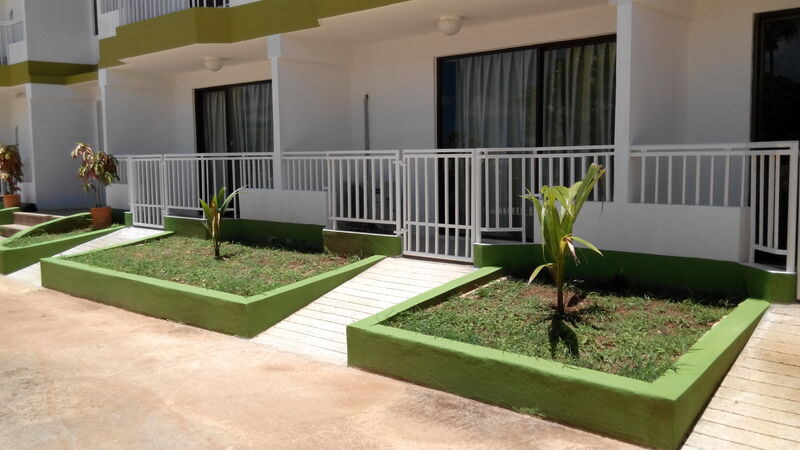 Now we know that we have not only 2 ADA rooms specially designed for guests with specific needs, but another 10 rooms that could be converted if needed. First time in the news! 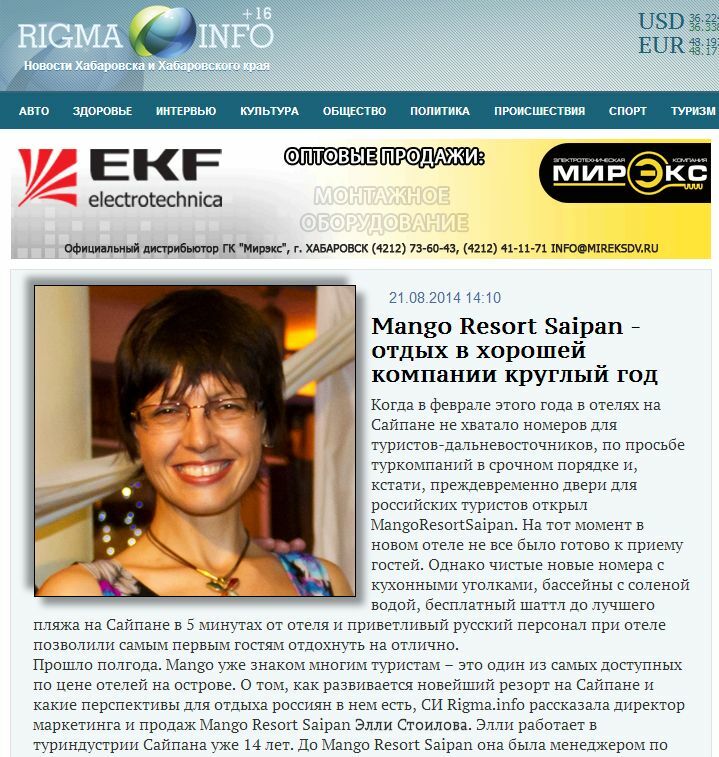 Saipan newspaper "Marianas Variety" published today an entire page about "Mango Resort"! 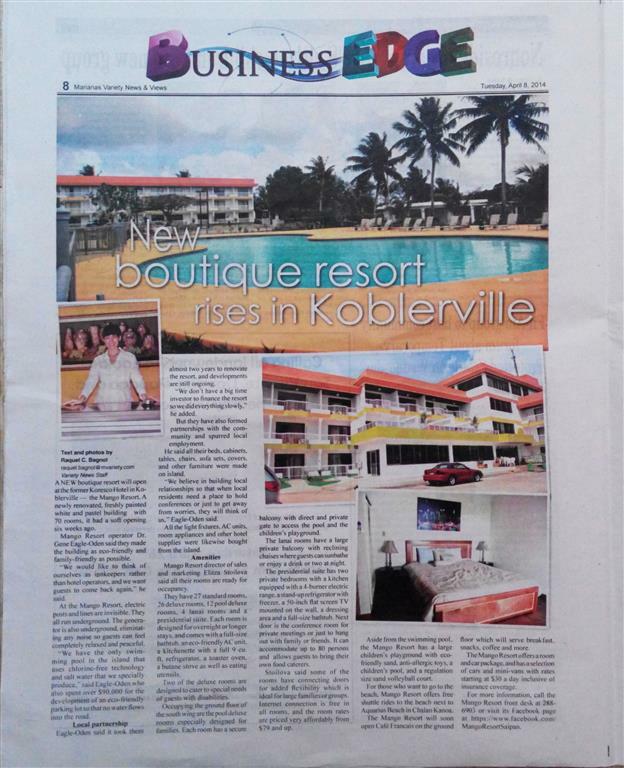 The newspaper reporter and photographer Raquel felt in love with our rooms and facility and became so excited that instead of an article about a new resort on Saipan she got us a page! Thank you, Raq! She said she definitely will visit us again for her own stay-cation and to take more pictures. As a professional photographer, Raq couldn't resist to the colors of our resort: the blue of the pool with the green and orange of the Flame trees, and the mango colors of the resort building. A combination that would catch every photographer eye! 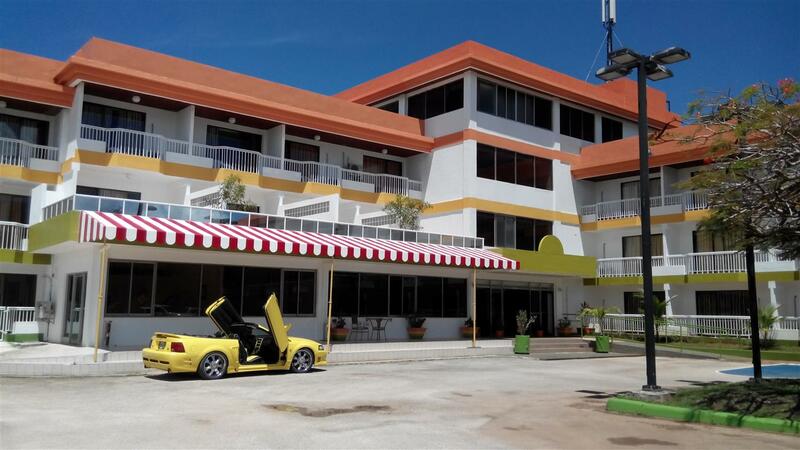 The place to stay on Saipan! 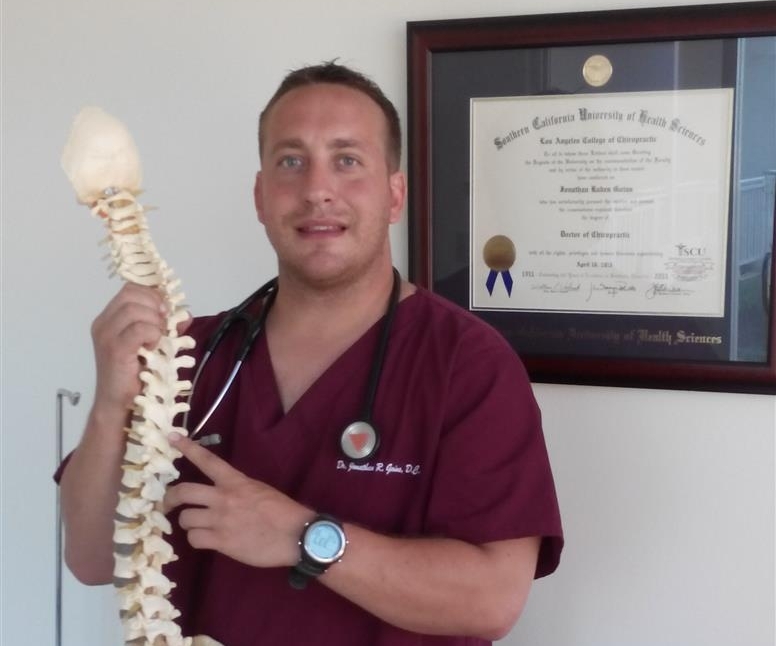 Mango Resort Exclusive: Pacific Family Chiropractor Dr. Jonathan Goins is the оnly Chiropractor available in the Northern Mariana Islands. Mango Resort staff and guests at The Mango are lucky to have Dr. Goins’ only treatment office on–site at The Mango. Customers say, Dr. Goins just happens to be the best Chiropractor in the Pacific Ocean! Should you have a ‘crick in your neck’, or you just want a Natural health treatment from a dedicated Eco/Natural Methodologists, you will want to treat yourself to one of Dr. Goins “Body Turn-Ups”. Guaranteed to leave you feeling refreshed and great after. Winter months are one of the busiest times of the year. 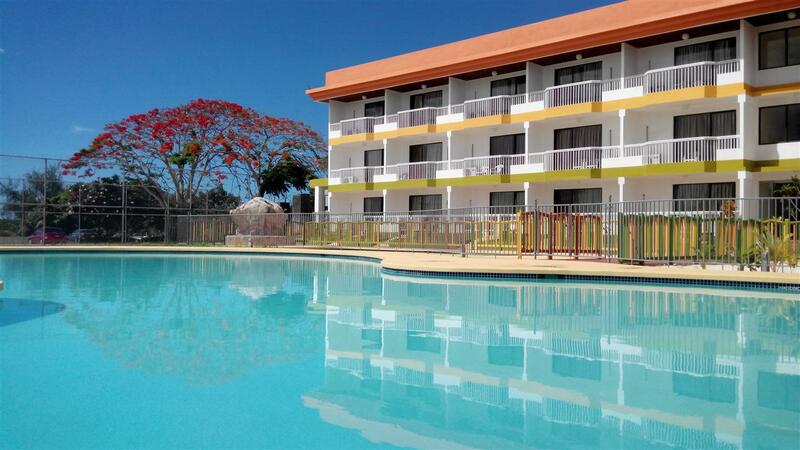 This year was not different and by Christmas'13 there were no available rooms left on Saipan for the holiday season. February and March were that busy too. This was the time some travel agencies with guests still on wait list at Saipan hotels heard about Mango Resort and asked the hotel management for help. 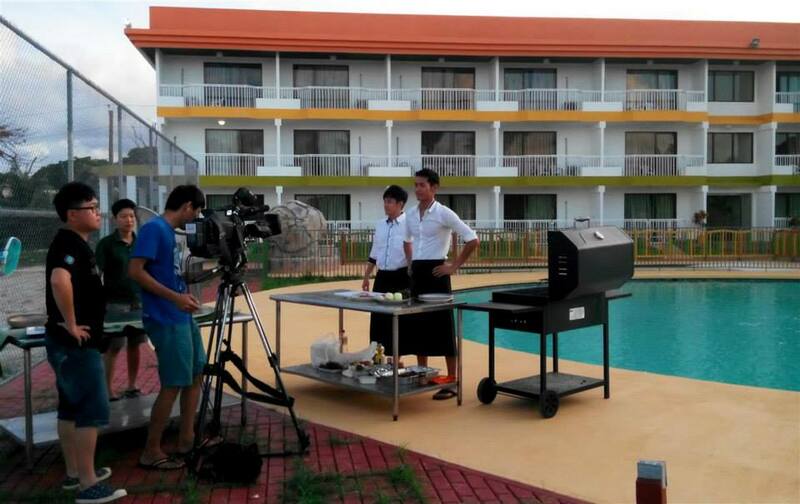 Although Mango Resort had still a lot to do, the resort opened its doors on February 3rd, 2014 to accommodate its first guests. 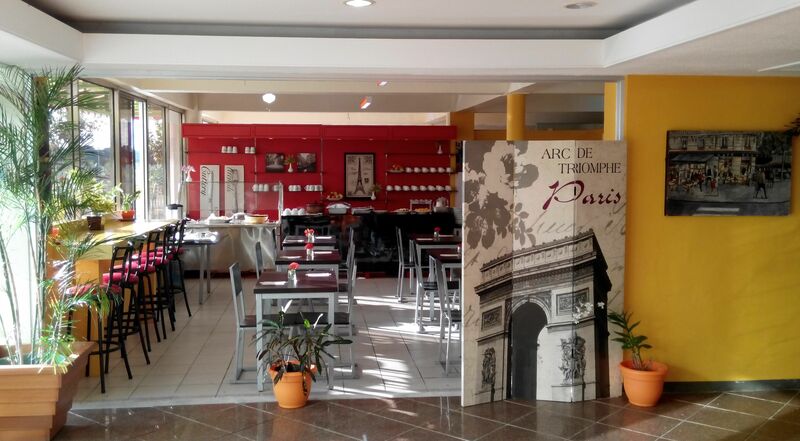 Our first guests were happy at the end of their stay! This is our Soft Opening story. Mango Resort is the only Eco-friendly resort on Saipan, but the Mango team friendliness is extended far beyond! We have a selection of cars and mini-vans at considerably below-market rates. Prices for a simple (pre-driven, year 2000) Mustang convertible start at $35 /day and rates go up to $80 / day for a full 7 passenger Highlander SUV. Note: All cars are pre-owned. All car rentals require a one-time $100 security deposit to cover scratches and any minor damages; this covers the entire rental period.